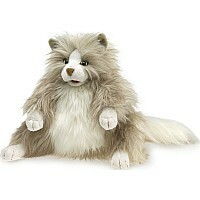 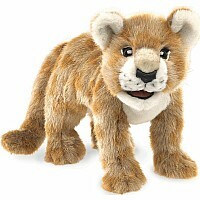 New to the pride and bounding with playful energy is the Folkmanis AFRICAN LION CUB puppet. 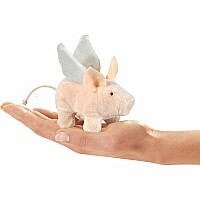 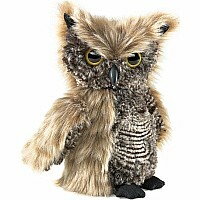 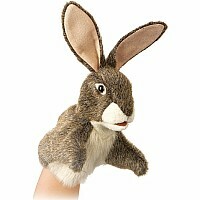 Soulful eyes and big ears highlight a sweet expressive face that comes to life magically with your imagination. 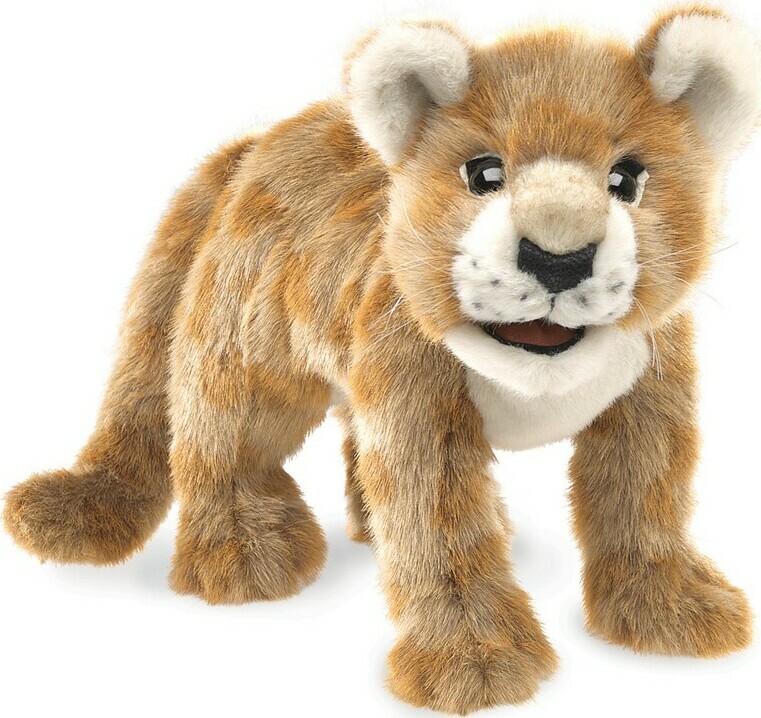 Whether pretending to roam the savanna or hiding in the bush, you'll have an uproariously fun time with this big cat baby!